GE Healthcare provides transformational medical technologies and services to meet the demand for increased access, enhanced quality and more affordable healthcare around the world. GE works on things that matter – great people and technologies taking on tough challenges. 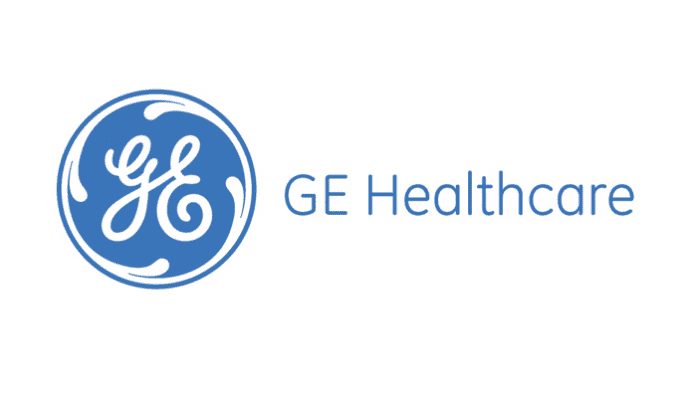 From medical imaging, software & IT, patient monitoring and diagnostics to drug discovery, biopharmaceutical manufacturing technologies and performance improvement solutions, GE Healthcare helps medical professionals deliver great healthcare to their patients. UNESCO World Heritage Young Professionals Forum 2019 (Fully Funded to Baku, Azerbaijan).